This post is sponsored by Food for Life Baking Co. Opinions are my own. Since I was diagnosed with a wheat allergy I have tried many gluten free breads. 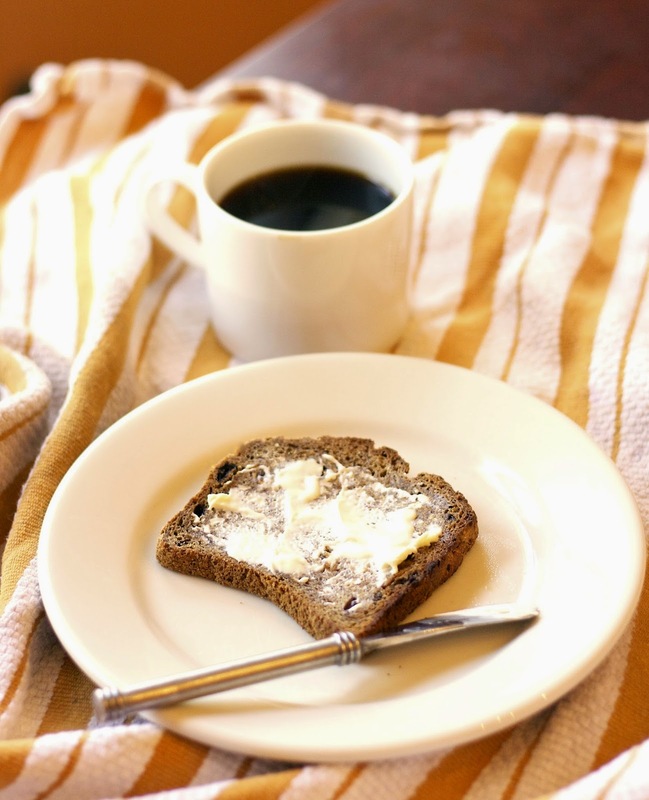 Most are low in both taste and nutrition, and many of these bread make me feel bloated. My husband has tried baking gluten-free bread for me, but it is very hard to make even for an experienced baker like him. 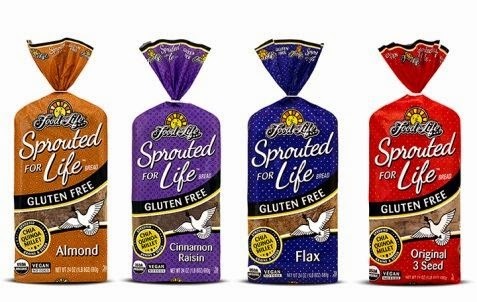 I was really feeling discouraged about finding a bread to eat until I received samples of Sprout for Life bread from Food for Life Baking Co. the makers of the famous Ezekiel 4:9 Bread. Their new breads are sprouted — to maximize nutrition and digestibility — and are not only gluten-free but also vegan and made from incredibly nutritious ingredients like, sprouted quinoa, sprouted millet and hydrated chia seeds. They’re available in four flavors: Original, Flax, Almond and Raisin varieties and are perfect for the person who has always wanted to eat Ezekiel or sprouted breads but couldn’t because of the gluten. 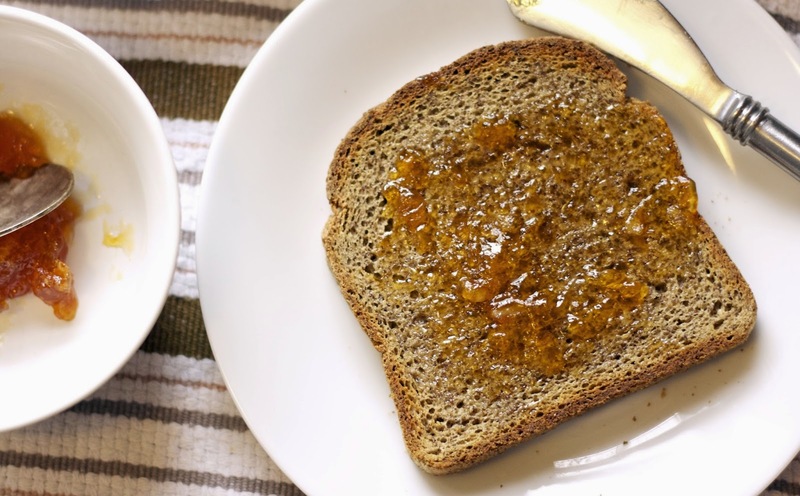 These breads were the easiest to digest of any gluten-free bread that I have tried, plus they are really nutritious and high in fiber. The flavors are terrific. The bread is a little dense, but no different in texture from other health breads on the market. 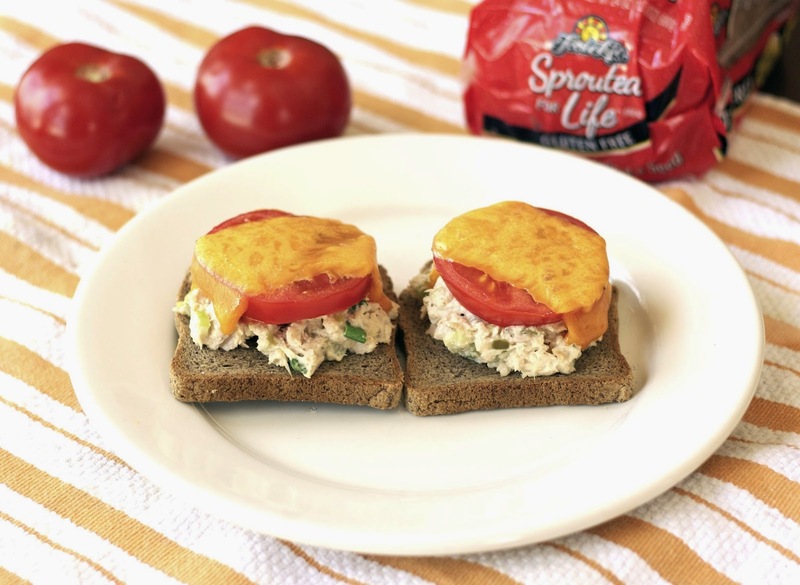 I made the best tuna melt I've had in years from the Original 3 Seeds loaf. The Cinnamon Raisin was perfect with a little smear of cream cheese. My son ate the almond bread for breakfast with apricot orange jam. 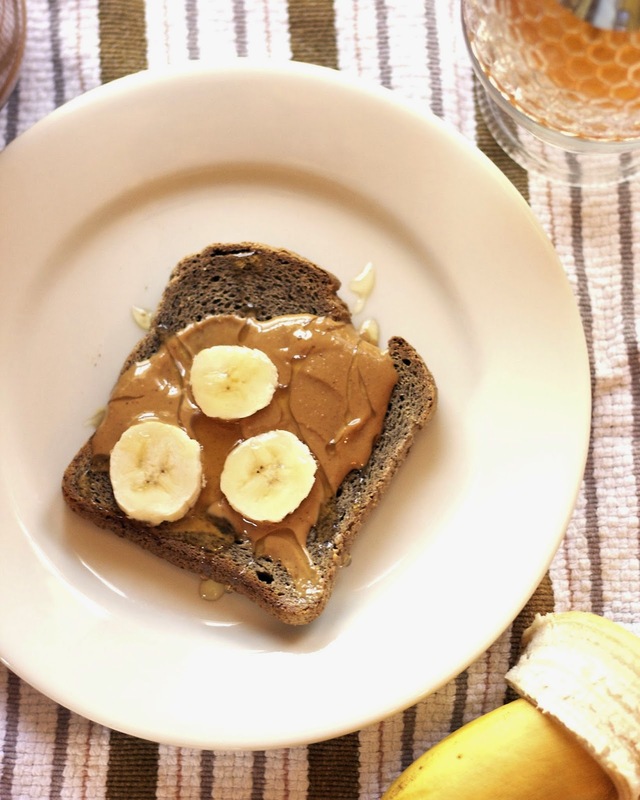 I really liked the flax bread with peanut butter, bananas, and a drizzle of honey for a high fiber and protein breakfast before I hit the gym. I am thrilled to be a customer of the Food for Life Baking Co. again. I have always respected their commitment to nutritious bread and now gluten-free and vegan eaters can enjoy it too. My sister has a problem with gluten - not an allergy but a sensitivity. I used to like millet bread. I think it was made by Food for Life but it's so expensive and I'm not eating gluten free anymore. Hope you had a lovely Easter. All the gluten free breads cost more than regular bread, but at least this one is high in fiber and nutrition. The brands I've tried are fine toasted but almost unpalatable if eaten fresh. I like Ezekiel bread, so I'll have to keep an eye out for this variety. These breads actually have taste. Yes, I've had a brand that tasted like cardboard plain.